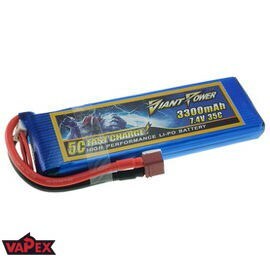 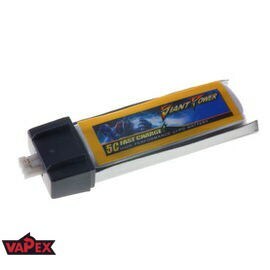 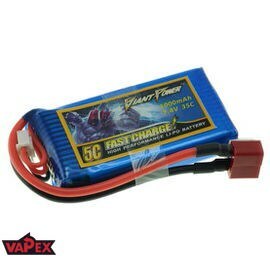 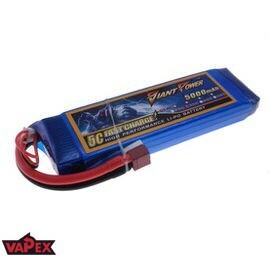 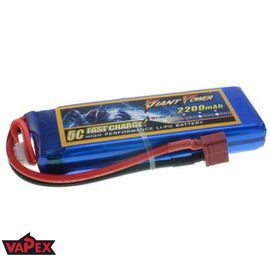 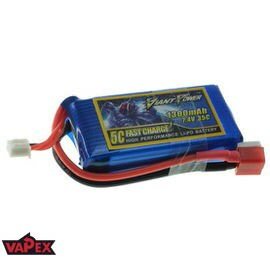 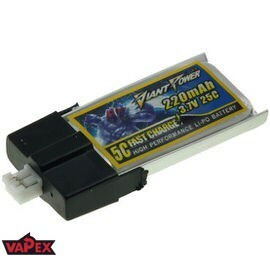 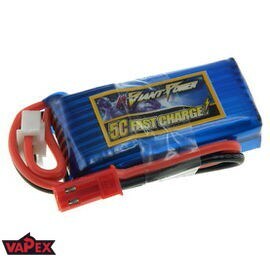 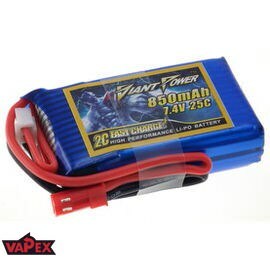 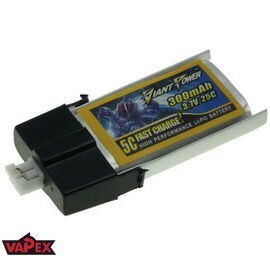 Wide Range of exceptional Lithium Polymer (LiPO) Batteries from VapexTech and Giant Power. 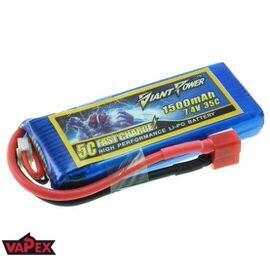 Specially designed for remote control models and airsoft rifles. 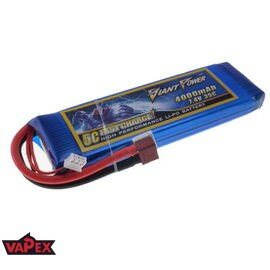 Wide range of different models from miniature LiPO batteries weighing less than 4 grams designed specifically for the smallest drones to batteries that can lift really heavy drones.